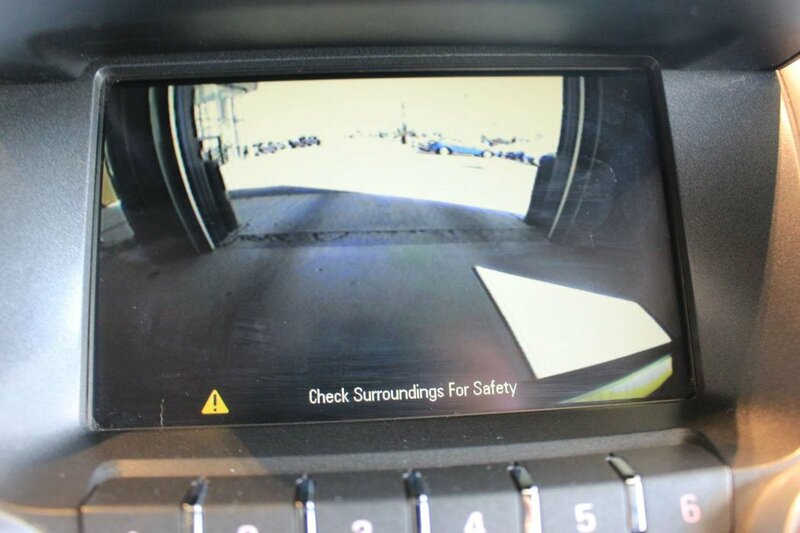 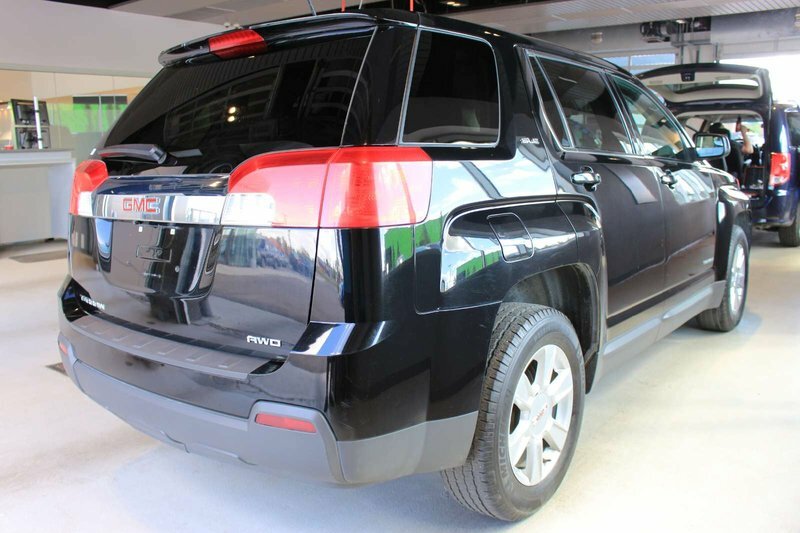 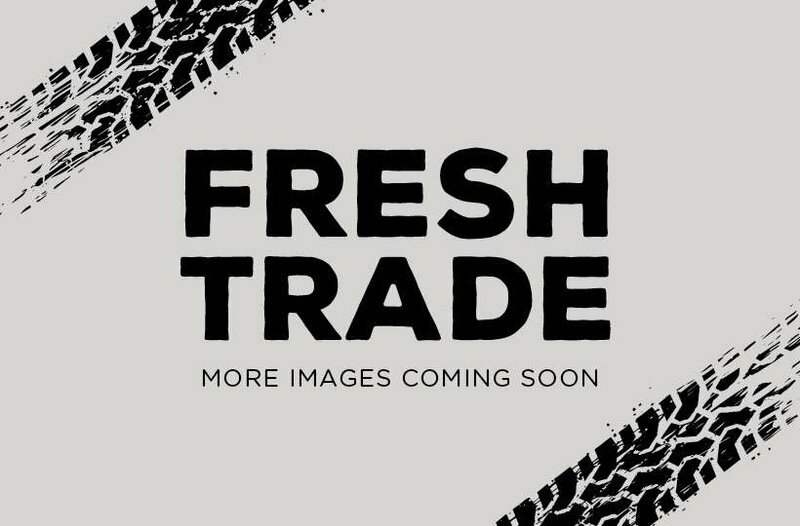 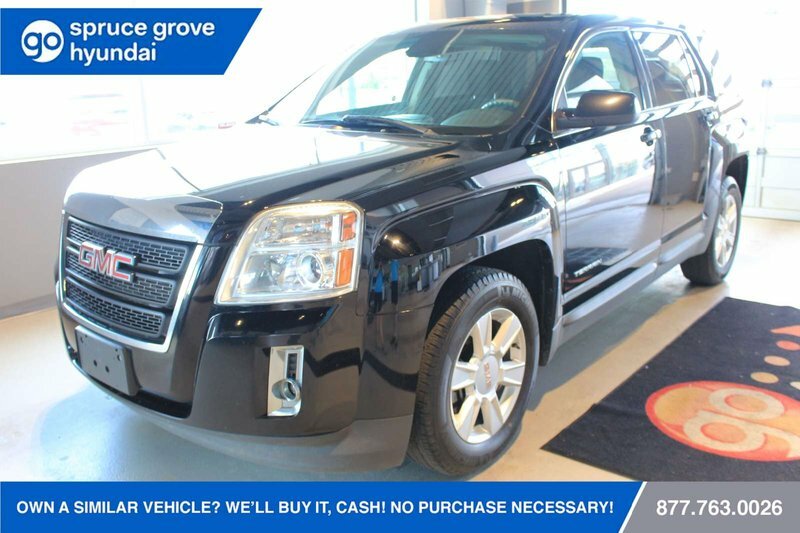 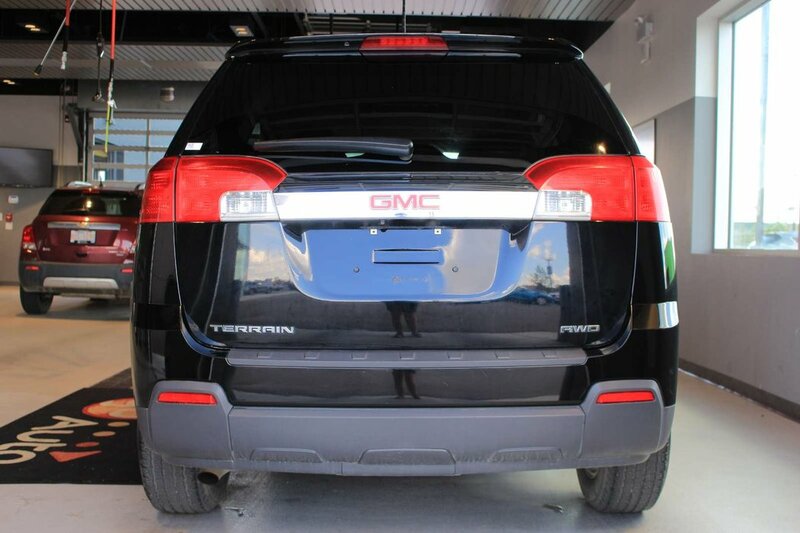 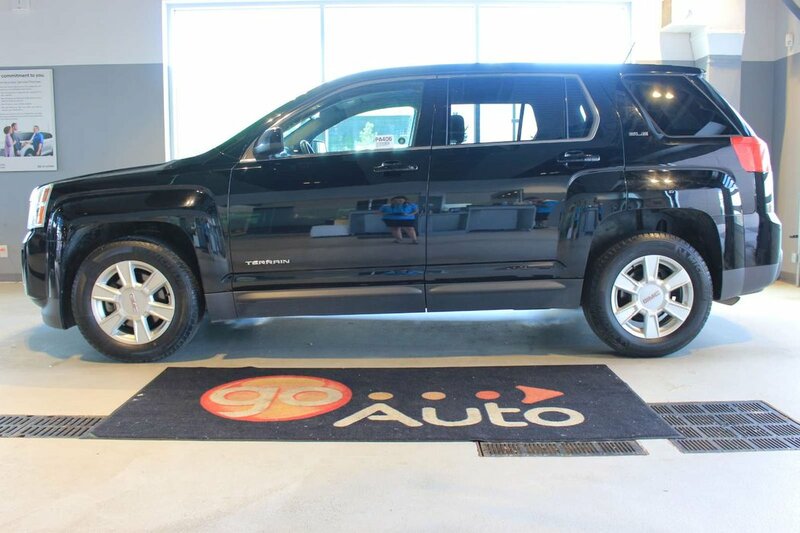 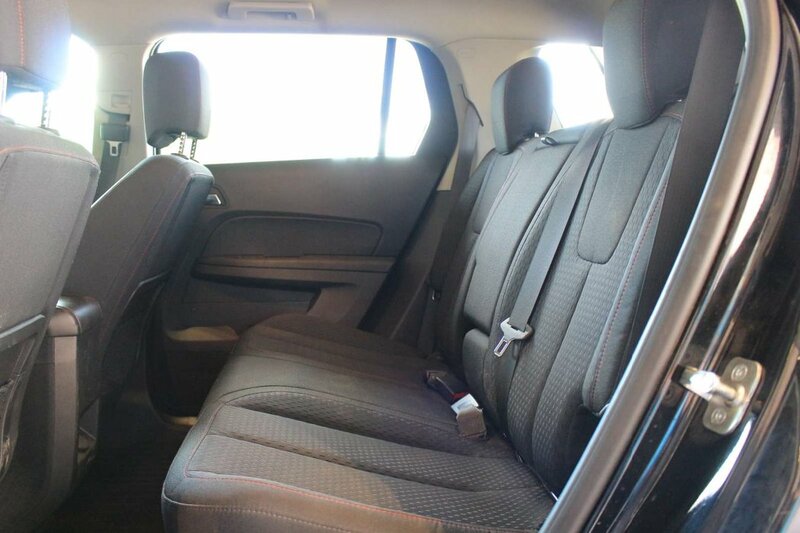 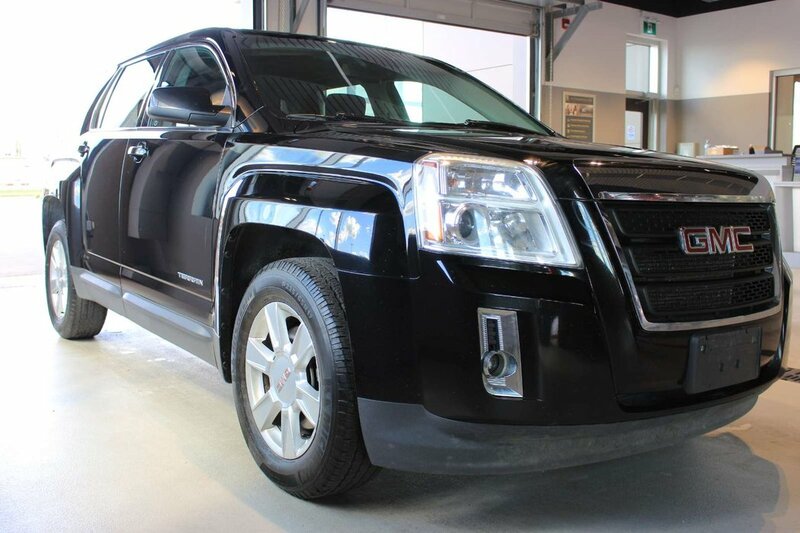 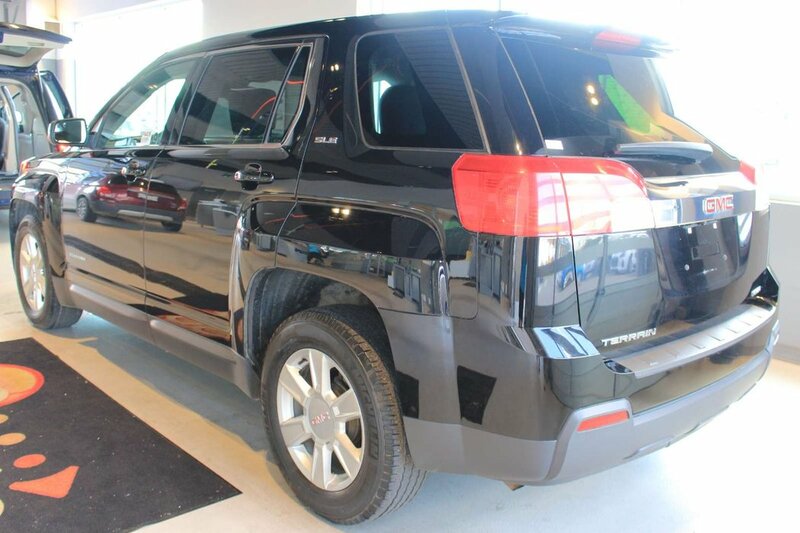 Synonymous with style, our handsome 2013 GMC Terrain SLE-1 AWD in Carbon Black Metallic proves the family crossover can have good looks, excellent performance and still have room for five people and all their gear. 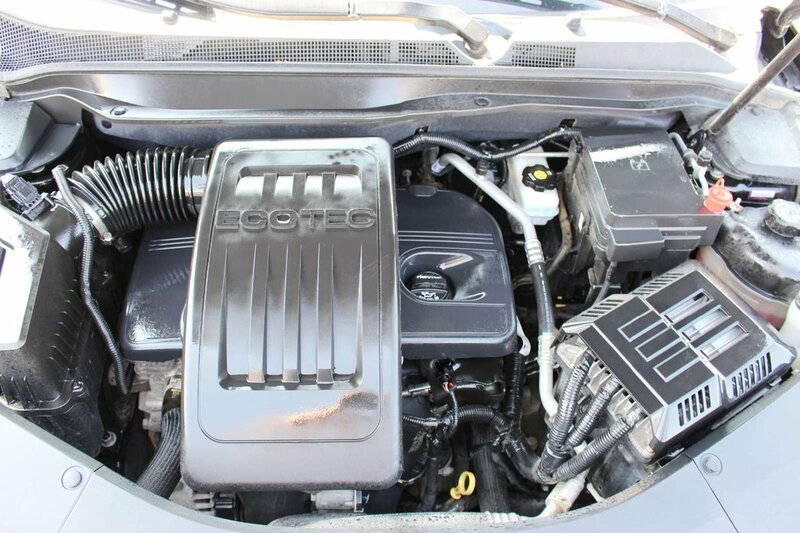 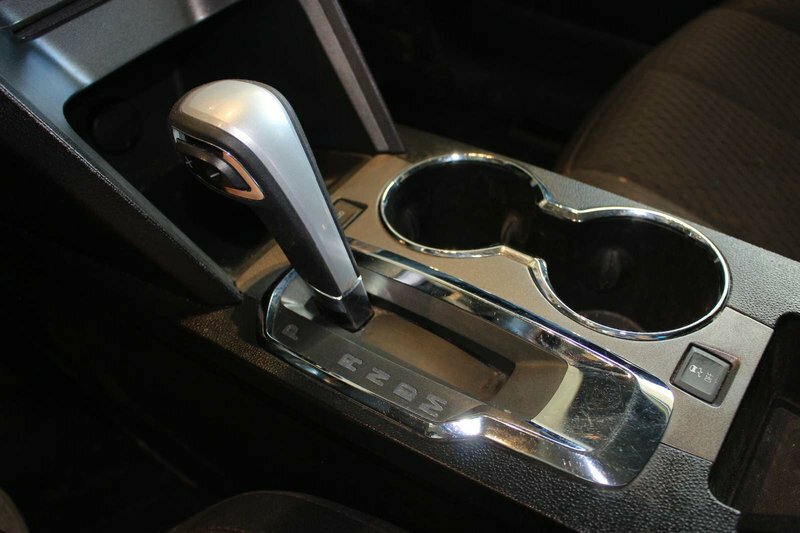 Powered by a 2.4 Litre 4 Cylinder that delivers 182hp while connected to a smooth-shifting 6 Speed Automatic transmission for easy passing maneuvers. 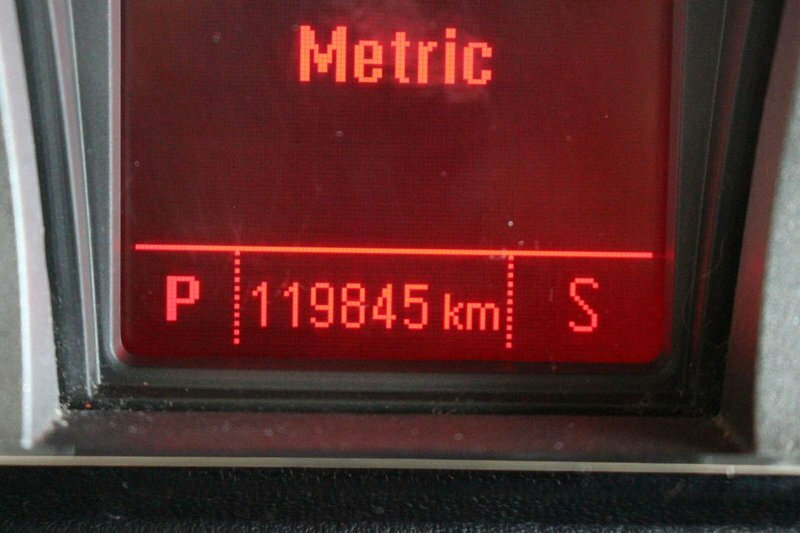 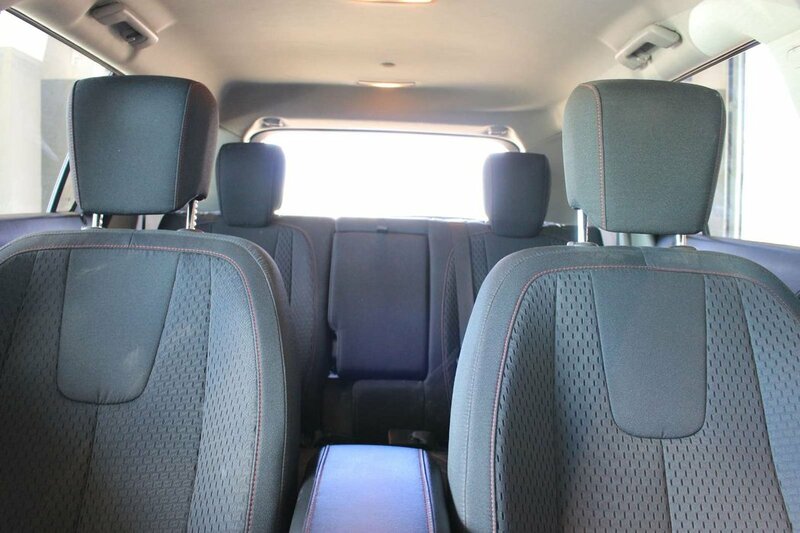 This All Wheel Drive SUV offers an exceptionally quiet comfortable ride, great handling, and rewards you with near 7.4 L/100km on the open road. 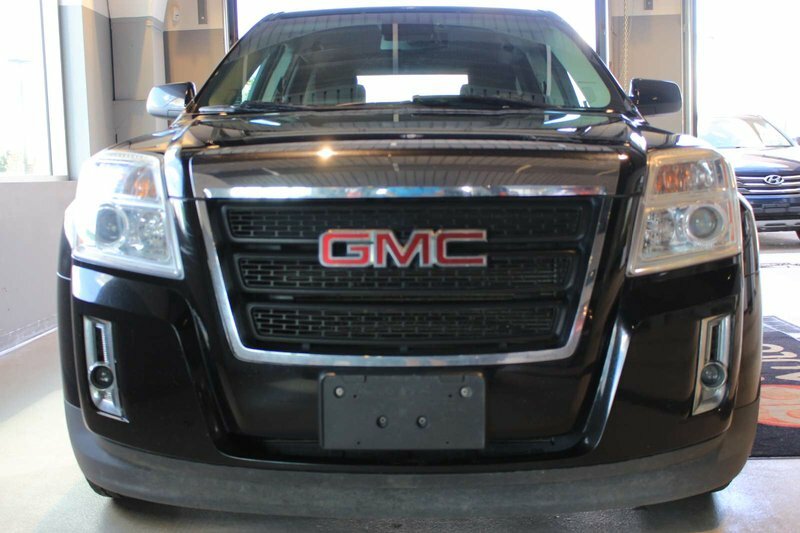 The distinctive exterior of our SLE-1 stands out with prominent fender flares, a truck-like grille, heated side view mirrors and great-looking wheels. 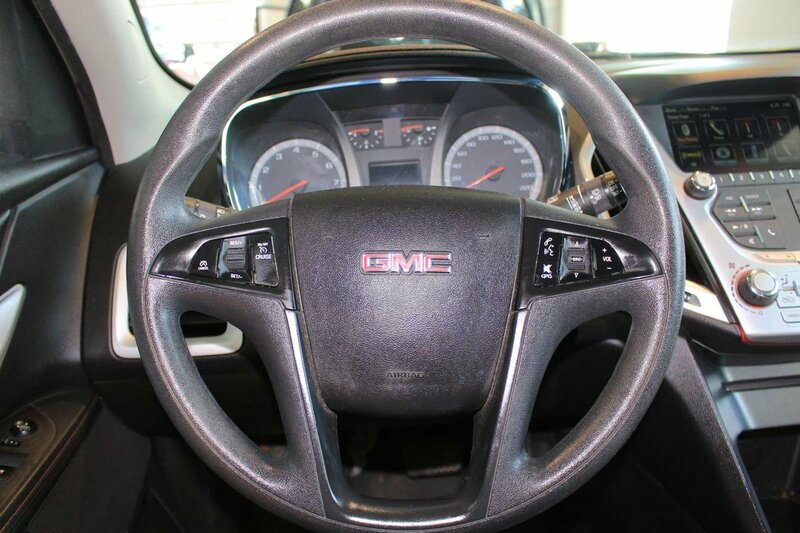 Slip inside our refined SLE-1 interior and feel the ultra-comfortable premium cloth seating with endless adjustments and notice the graceful lines of the dash and an convenient auto-dimming mirror. 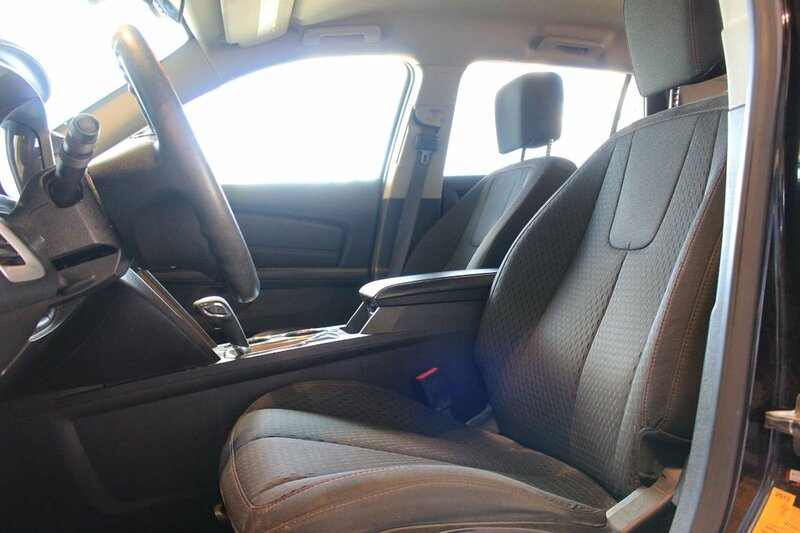 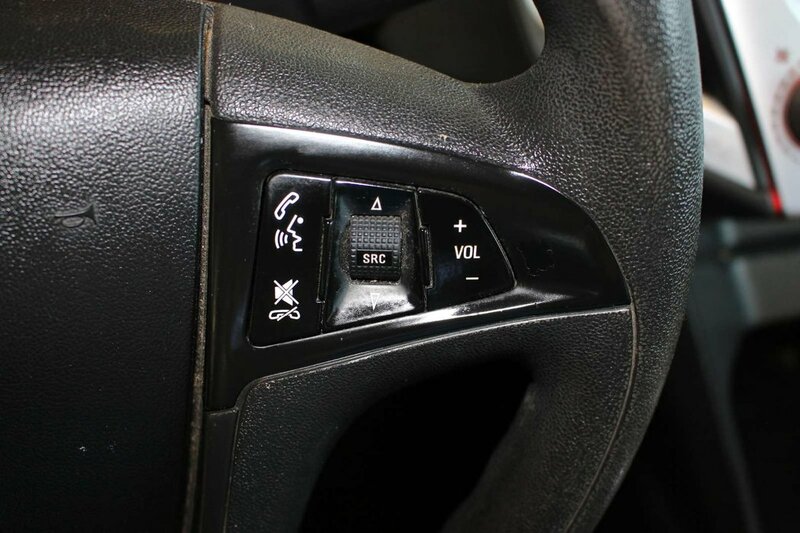 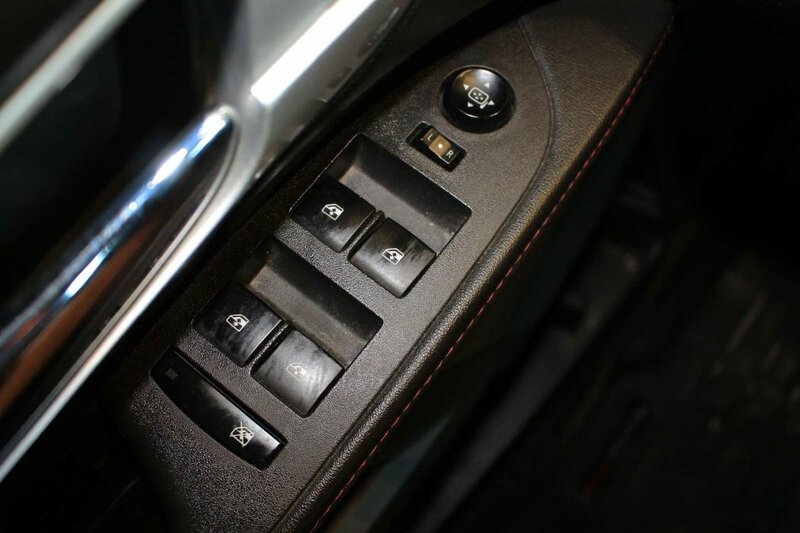 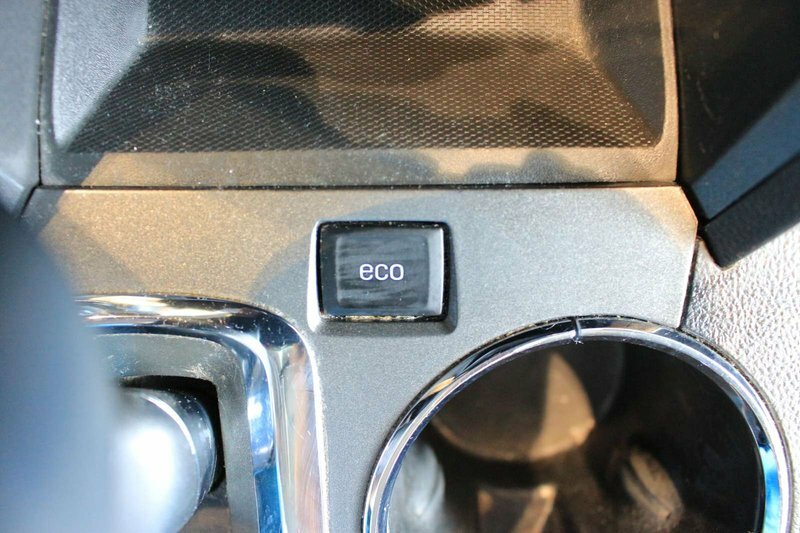 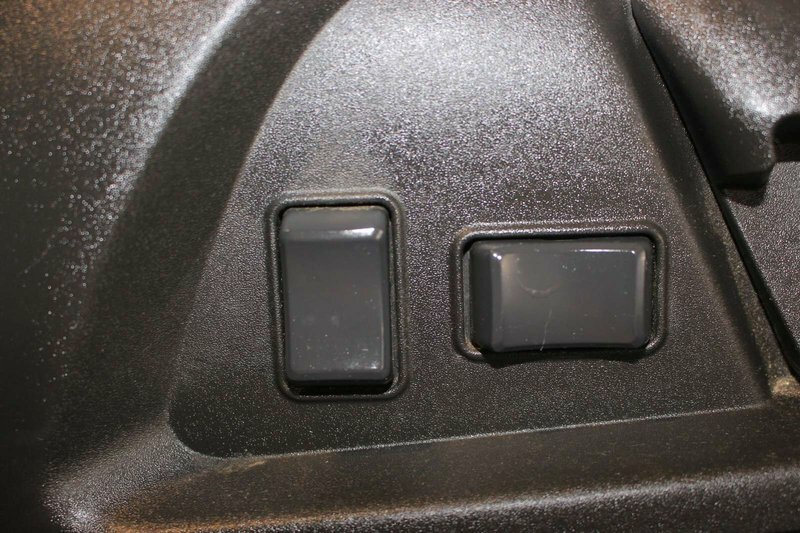 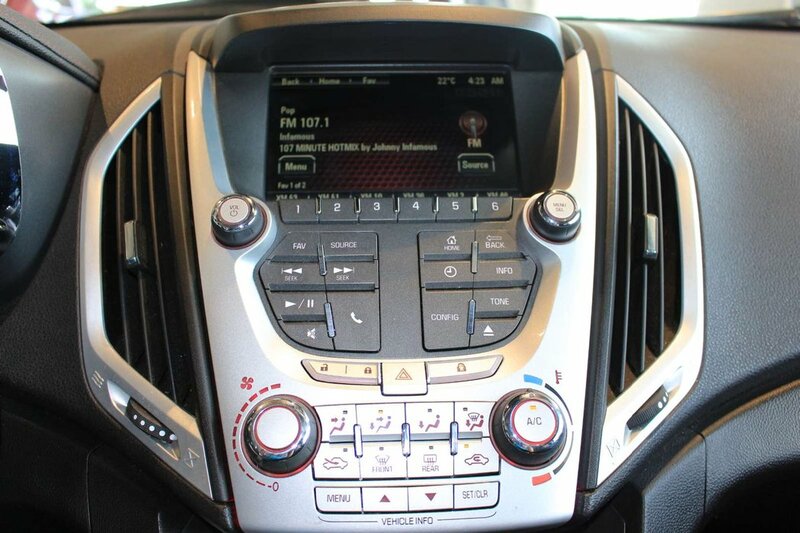 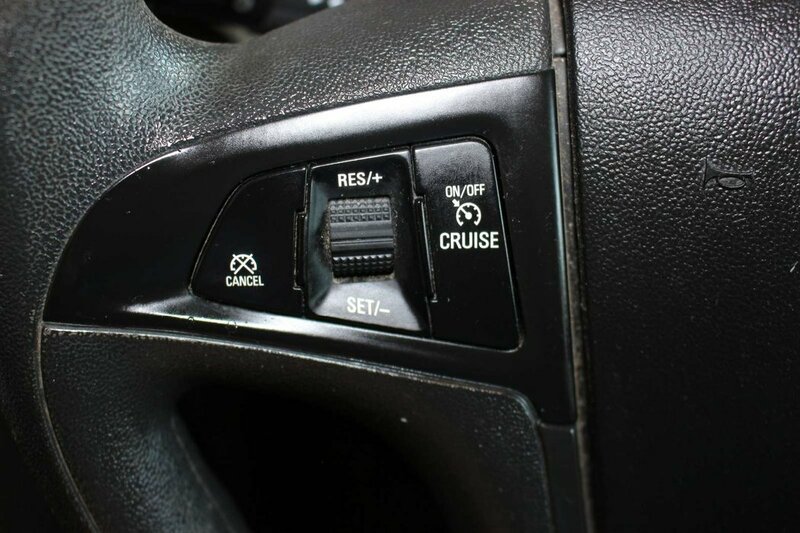 Stay connected with wireless phone connectivity and a six-speaker sound system with a prominent touchscreen interface that includes available satellite radio, an auxiliary audio jack, and an iPod/USB interface as you enjoy all this stellar Terrain has to offer.